human rights monitor at NIAC’s human rights conference. 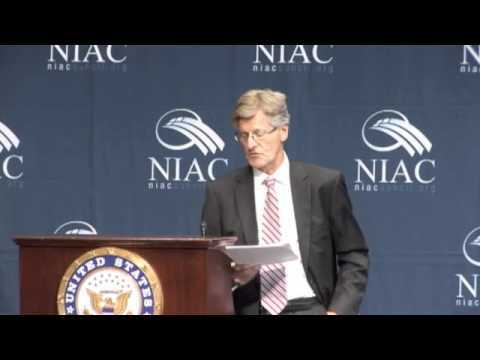 NIAC led the campaign to establish an independent UN human rights monitor on Iran. 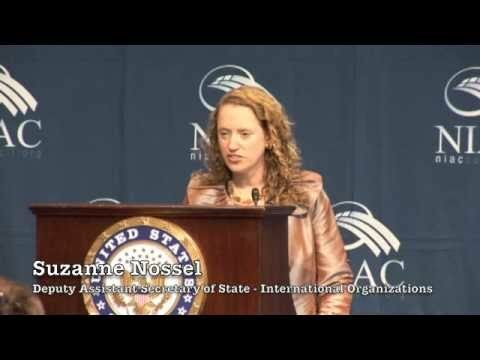 NIAC’s work was instrumental in securing strong US and international support for establishing a human rights monitor to provide greater transparency and to protect victims of abuses by focusing international attention and scrutiny on the Iranian government’s human rights violations. Worked with members of Congress to secure a letter from 24 U.S. Senators urging the Obama Administration to work with the international community to establish an independent UN human rights monitor on Iran. Organized a grassroots campaign of Iranian Americans to build support for establishing the human rights monitor. Worked with high-level US and Swedish government officials for a Capitol Hill conference attended by officials from key Human Rights Council member states to discuss the need and importance for the Council to establish a monitor on Iran. Focused a media spotlight on the need for a human rights monitor, including in The Atlantic, Foreign Policy magazine, The Washington Post, and Yahoo News.